It was an ugly — and deadly — weekend for violence in both Northern and Southern Mexico, where at least 18 people were killed and as much as 18 more were reported wounded. In the Northern State of Chihuahua on Friday afternoon, drug gangs engaged in a gun battle for more than half an hour, according to residents in the municipality of Guachochi, who also reported explosions, believed to have been grenades. 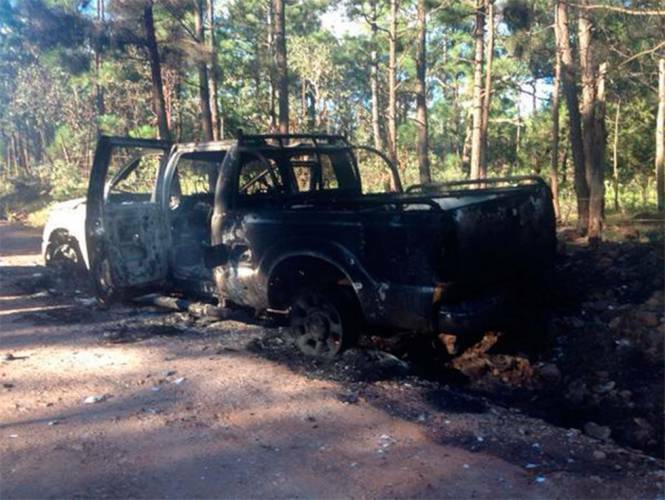 One report said the gangs involved were the Sinaloa cartel and La Línea. 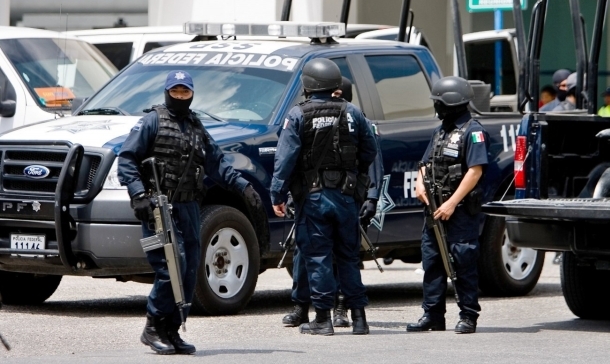 Eleven are believed to have been killed in the shootout in the town of Tonachi, located in the so-called Golden Triangle between Chihuahua, Durango and Sinaloa, and an operations center for cartels. Also on Friday, municipal police in Iguala, Guerrero, opened fire on buses carrying student teachers suspected of having “borrowed” the buses so they could return to their normal school in Tixtla. One student died of gunshot wounds in that attack. Two and a half hours later, students, their teachers and reporters at a press conference, held to provide information about the earlier shooting, were fired upon by armed men in a truck, killing one student. The attack lasted 15 minutes, according to students. A third shooting occurred about midnight when unidentified gunmen fired on another bus, this one carrying members of a soccer team back to Chilpancingo after playing a game in Iguala. The bus driver and one soccer player died, along with a woman passing by in a taxi. 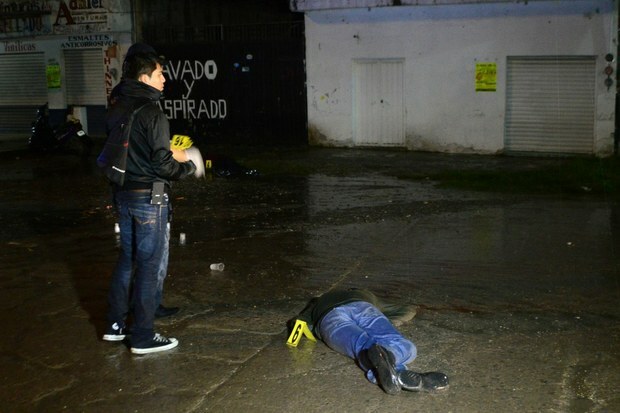 The worst of the violence became evident Saturday morning, when the body of a teenage boy was found lying on the periférico of Iguala. His eyes had been gouged out and he had been severely injured. He is believed to have been one of the student teachers. In all, the violence left six people dead, 17 wounded and 55 missing: today the search continues for 55 of the students, who presumably fled in one of the supposedly stolen buses. One of the injured students is expected to lose his eyesight, and another was moved to Mexico City for plastic surgery after injuries to half his face. Federal and state police have taken responsibility for security while investigations are under way. It remains to be determined who the armed gunmen were, and if they were related in some way to the municipal police. Twenty-two of the latter force were arrested and remain in custody in Acapulco after being removed from Iguala for fear of provoking retaliation. Iguala is a city of 110,000 and the state’s third largest, located 102 kilometers from Chilpancingo. 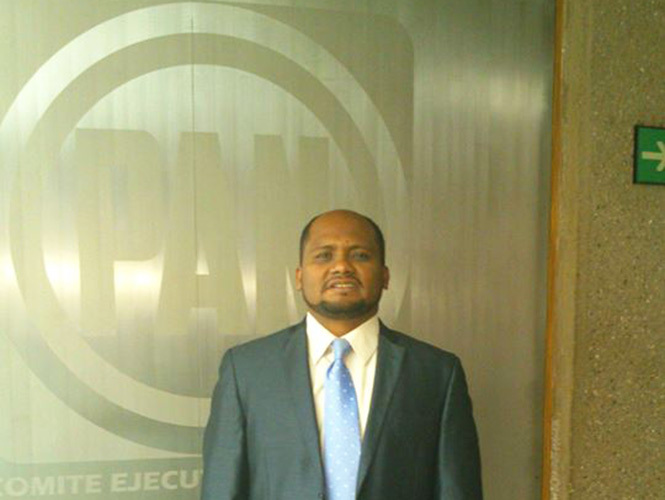 The weekend finished with another death, also in Guerrero, when the secretary-general of the state National Action Party was assassinated in the restaurant of an Acapulco hotel. Braulio Zaragoza Maganda Villalba was killed when at least three gunmen entered the restaurant, firing three times at Zaragoza.